GET TO KNOW OUR PROJECT MANAGERS- MEET Rodrigo! Rodrigo is responsible for the direct oversight of construction on UGE's solar projects from execution to completion. He joined the team in 2017 during UGE's acquisition of the Carmanah Solar Power Corp (CSPC) business and team. Prior to joining CSPC, Rodrigo was a Project Manager at Deltro Group, having overseen the construction of numerous solar rooftop PV systems. He has been involved in the testing and commissioning of multiple solar projects with several years of experience working in the renewable energy sector, predominantly rooftop and ground-mount commercial solar. 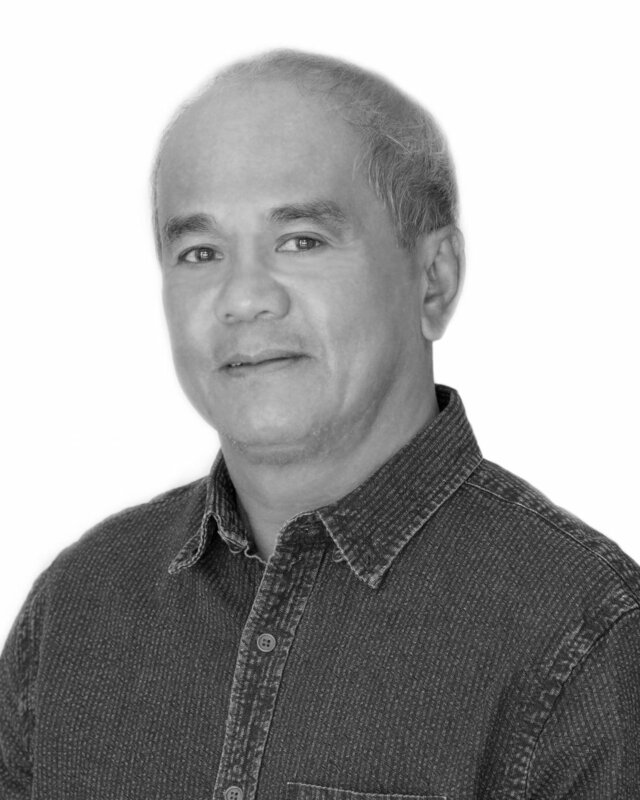 He holds a degree in Aviation Electronics Engineering in the Philippines, is a registered master electrician in Ontario, studied construction project management at George Brown College in Toronto.